Qualified X-ray technicians use medical technology and imagery methods to create clear images of the inside of our bodies. Primarily, X-rays are used to take a look at our bones, but they have applications to other areas such as the lungs and kidneys. The pictures that X-rays create help doctors and other medical professionals to diagnose illnesses or injuries with a high degree of accuracy. As an X-ray technician, you have a unique opportunity to work with some of the world’s best and most advanced medical technology around. Plus, there is a great degree of job satisfaction which comes from working in a patient-facing role; your work will have a real impact on the lives of ordinary people each day. Your job starts from the moment a patient arrives at the hospital or clinic. Beginning with the taking of the patient’s medical history, you will walk them through the whole process and answer any questions they have, ensuring that they feel comfortable and are fully aware of what the procedure entails. It is entirely pain and risk-free, so patients have no reason to be alarmed. You will be tasked with placing the patient in the right position on the X-ray equipment and shielding certain parts of their body against the ionizing radiation. 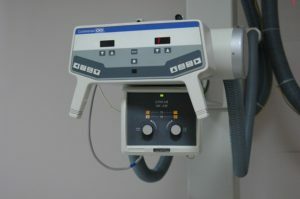 After the X-ray is over, the doctor or radiologist will look at the results and make a diagnosis. There are a few different paths into the profession, but they all require formal education and certification. There are X-ray technician schools in North Dakota and all around the United States, and X-ray technicians are required to at least have an associates degree. This change was made in 2015. You will need to graduate from a programme from an accredited institution so that you will be eligible for certification as an X-ray technician. Many states require that your programme of study be accredited by the Joint Review Committee on Education in Radiologic Technology. As you begin working and building up experience, you can expect competitive increases in salary and greater flexibility when it comes to scheduling your shifts. Plus, X-ray technicians also have ample opportunity to specialize in other clinical areas such as cardiac imaging or MRI. The field of radiology is constantly in demand of new and talented young people, so there will always be plenty of jobs out there – it is simply a case of securing the right education! An X-ray technician works closely with physicians, radiologists, and patients to produce X-rays for use in the diagnostic process. The X-ray technician is a patient-facing role where you can make a positive impact on all of your patient’s lives; it is a fantastic job if you seek something a little more social where you can make a real difference. 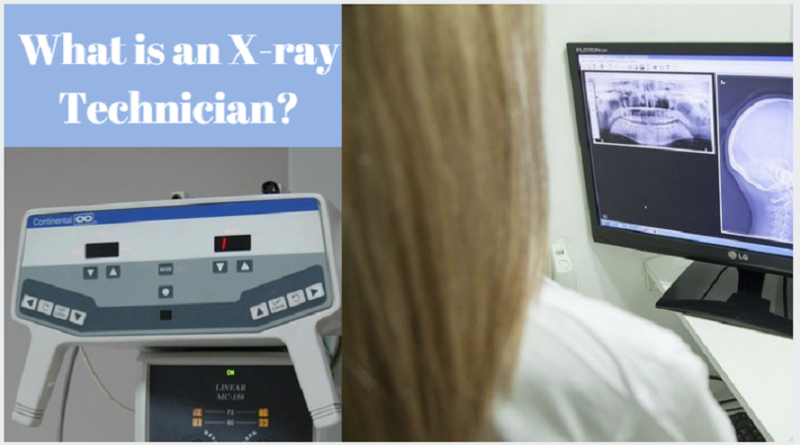 Although the educational requirements of an X-ray technician were tightened in 2015 (you now need an associates degree) it is well worth it – the job is one for life and there is plenty of scope for advancement and specializing as you gain experience. P.S: Was this article informative? Please add in your comments below. 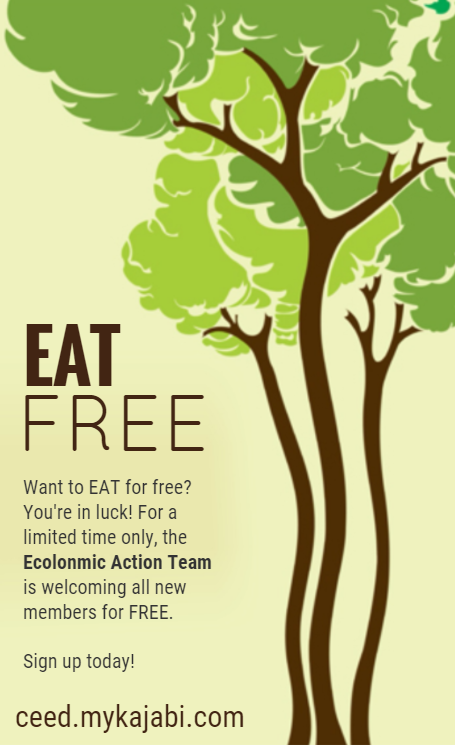 Also, Join our EAT FREE Community for more learning opportunities, where you can make a little money making the planet better!